Roommates, New York City Mayor Bill de Blasio has officially declared a public health emergency, as a measles outbreak affecting the Orthodox Jewish community in Brooklyn has begun to spread throughout the borough. So far, a total of 285 cases of measles have been reported in Brooklyn and Queens since the beginning of October. Similarly, 15 cases have been reported in Orange County, New York, and 168 in Rockland County, New York. According to @CNN, officials are saying the outbreak began when an unvaccinated child became infected with the illness while visiting Israel. “Since then, there have been additional people from Brooklyn and Queens who were unvaccinated and acquired measles while in Israel,” the NYC Dept. of Health and Mental Hygiene said. Now, Mayor De Blasio is requiring unvaccinated residents in select ZIP codes to receive the measles, mumps and rubella vaccine to help with the outbreak. 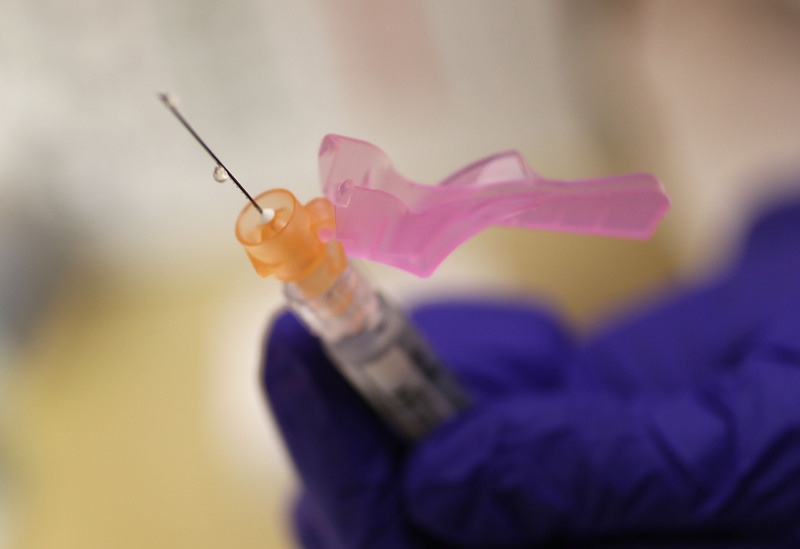 The NYC Department of Health and Mental Hygiene will now routinely check the vaccination records of any individuals who may have been in contact with infected patients. Residents who have not received the vaccine or do not have evidence of immunity to the virus could be given a violation and be fined $1,000. De Blasio has advised New Yorkers to call 311 for access to facilities that provide the measles vaccine at low or no cost.